Hundreds of Yemenis have become victims of reckless arms sales by the US and its allies to Saudi Arabia, whose coalition has indiscriminately used Western weapons in its 3-year bombing campaign, Amnesty International has warned. 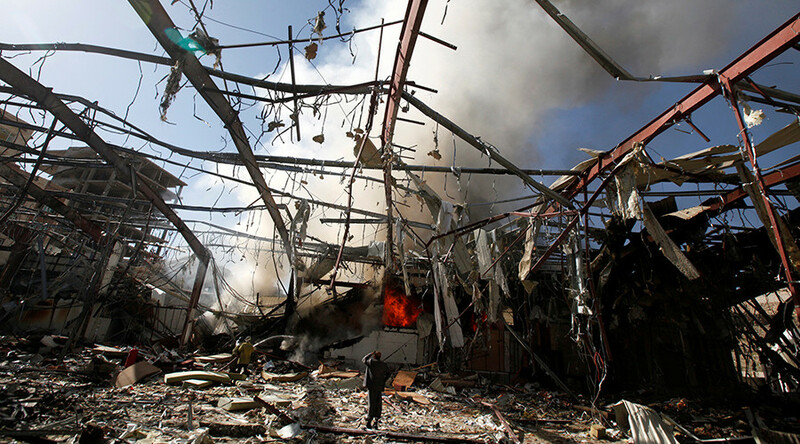 The rights group has analyzed numerous instances in which Yemeni civilians, including women and children, were killed or injured by the Saudi-led coalition’s aircraft. In all known cases, US-made ammunition has been used against civilian targets, which potentially amounted to war crimes, the NGO advised. Irresponsible arms deliveries have not only devastated civilian lives, but also make “a mockery” of the 2013 Arms Trade Treaty – which seeks to establish ethical standards and legal limits for trading weapons and ammunition – to which the US and many European states are signatories, Amnesty pointed out. The report cites just two of the numerous Saudi airstrikes which resulted in civilian casualties. 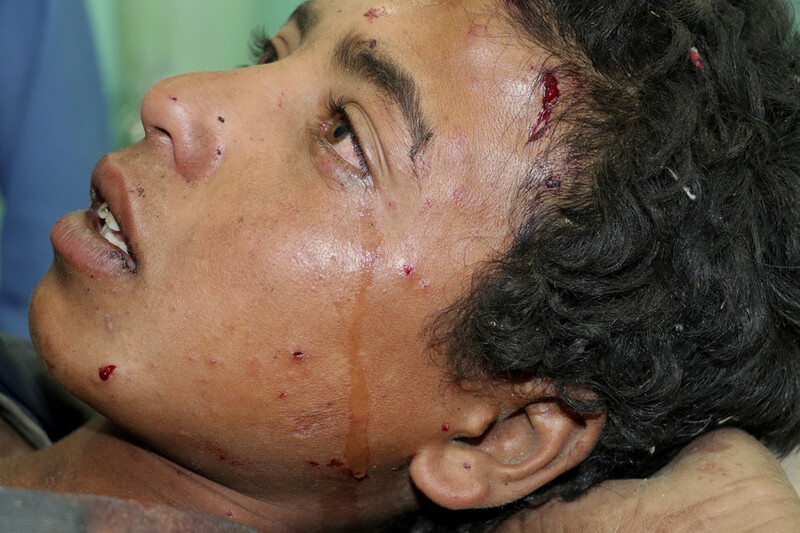 On January 27, coalition aircraft bombed a family home in al-Rakab, southern Yemen, killing a woman and two of her sons. The site was at least three kilometers from any military target and no fighters were present at the time. Amnesty International analyzed a video from the aftermath of the airstrike and concluded that the munition used was a Lockheed GBU-12 laser-guided bomb, manufactured in the US. In August 2017, 16 civilians were killed and 17 others injured in an overnight attack by the Saudi-led coalition on a residential neighborhood in Sanaa, Yemen’s capital. The majority of the victims were children. According to Amnesty’s assessment, a bomb manufactured by Raytheon had been used against a civilian home. These gruelling cases are “far from isolated occurrences,” the report noted. 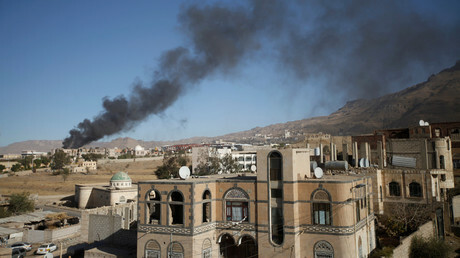 It added that, since the start of the Yemeni conflict in 2015, the human rights group has documented 36 coalition airstrikes that appear to have violated international humanitarian law, many of which may amount to war crimes. At least 513 civilians were killed in those air raids, including at least 157 children. 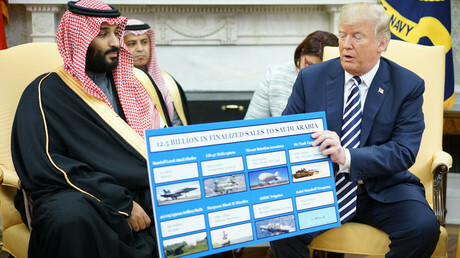 The US is a major supplier of arms to Saudi Arabia. 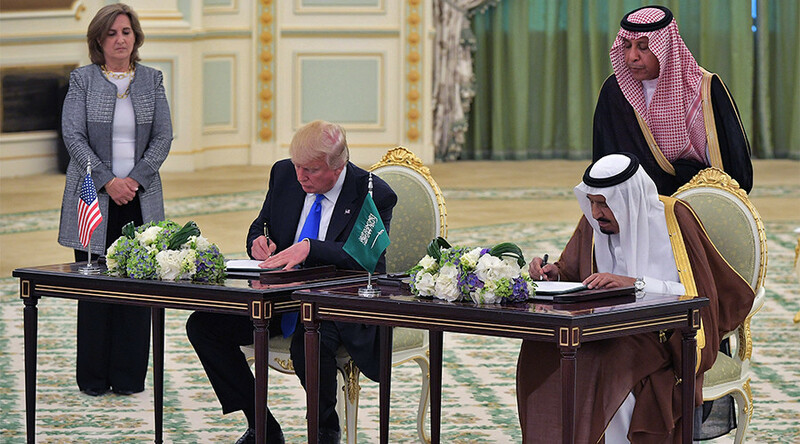 Back in May 2017, Trump visited the kingdom, signing a record $350 billion arms deal, the largest in US history. 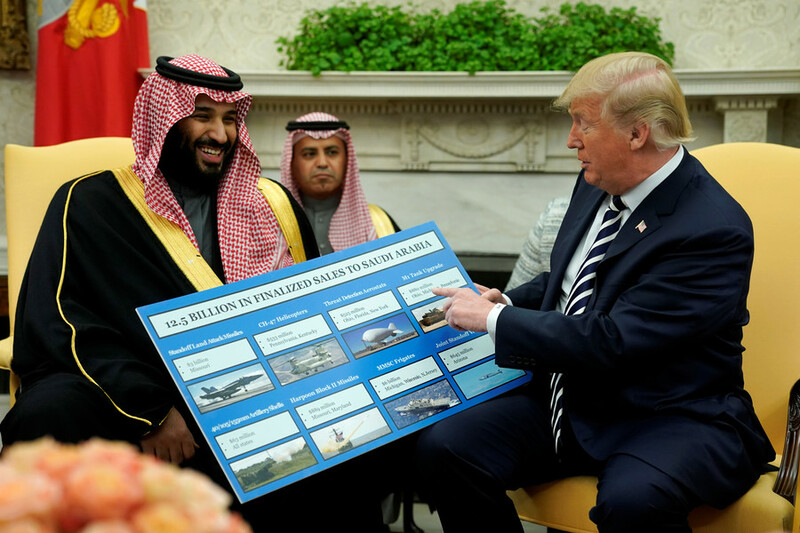 In addition to that, the US has backed Saudi forces with intelligence, ammunition and refueling and has been a major supplier of arms to Saudi Arabia and its allies in the Yemeni conflict.